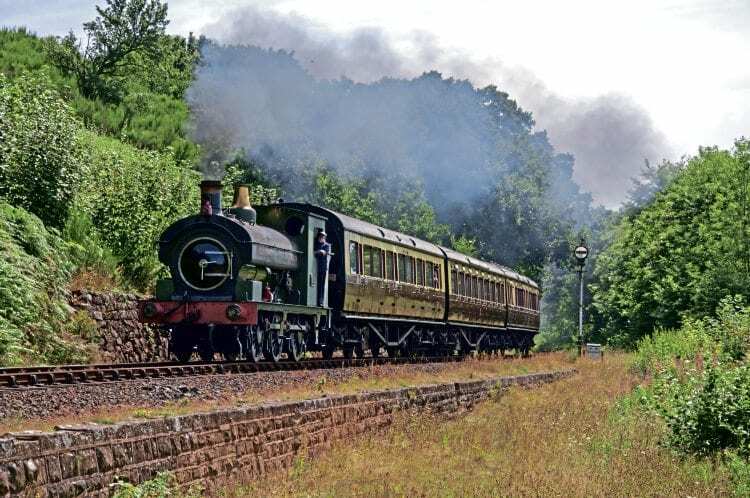 The Severn Valley Railway’s oldest operational steam locomotive is once again Port Talbot Railway/GWR No. 26/813, which ran under its own power for the first time on August 9 at Bridgnorth following a lengthy overhaul. Two days later, the 116-year-old Hudswell, Clarke-built 0-6-0ST completed its first round trip to Kidderminster and back, light engine. It was planned to continue testing the locomotive, including hauling a three-coach train, over four days from August 16-19. Once all tests have been satisfactorily concluded, the locomotive will move to Kidderminster for a repaint in readiness for its starring role at the railway’s season finale gala, which is being held over November 4-6.